Police have asked the public’s help in identifying the occupants of a black SUV in connection with a deadly shooting in Antioch. The incident happened around 3 a.m. Friday in an IHOP parking lot near Cane Ridge Road and Bell Road . 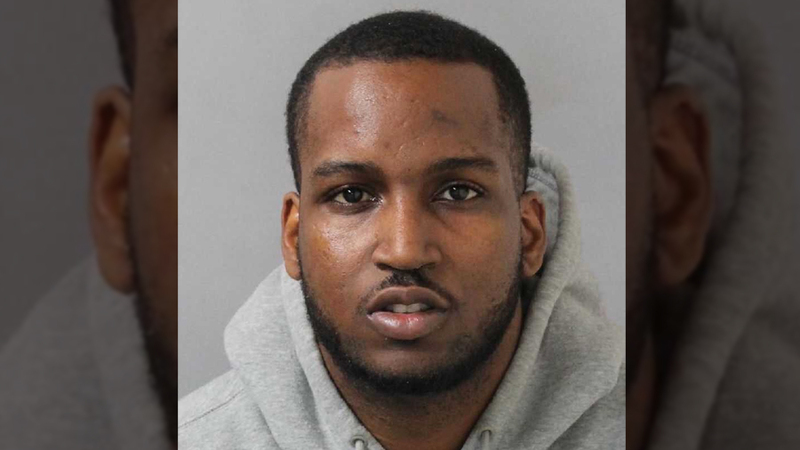 Metro Nashville police officials said Kevin Stewart and several friends were leaving the restaurant parking lot when a black Audi SUV pulled alongside their car. Police said Stewart got out and was talking with a person(s) in the SUV when someone in that vehicle opened fire. On Friday, police released surveillance images of three people and a Jeep. However, after speaking with them investigators said they’re considered witnesses in the case. There were two black SUVs in the parking lot that night, the second of which has been identified as the Audi. 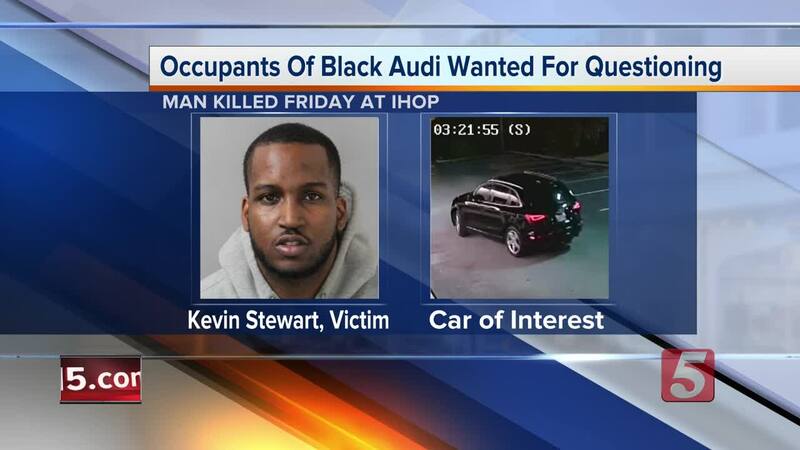 Police said the occupants of the Audi placed a to-go order inside the IHOP and were seen on surveillance video. Anyone knowing who they are, or anyone having information about this case was asked to contact Crime Stoppers at 615-742-7463. Callers to Crime Stoppers can remain anonymous and qualify for a cash reward.